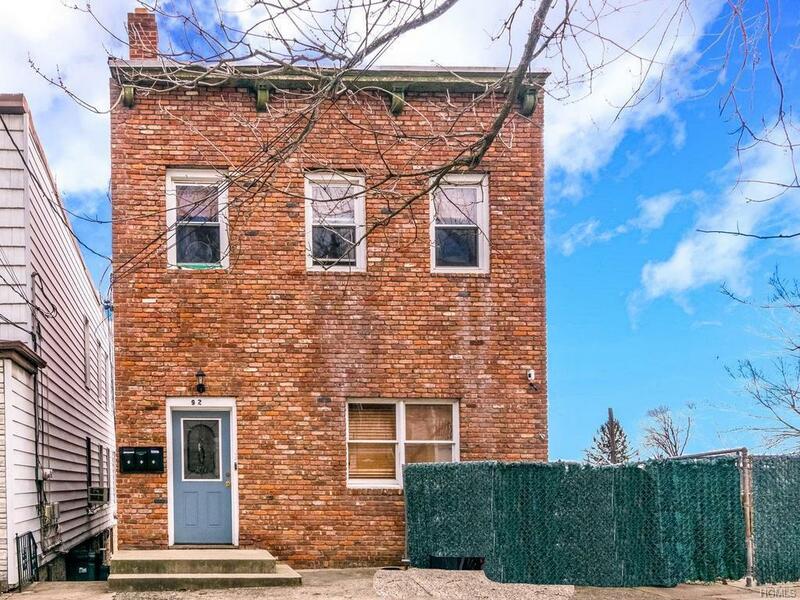 Newly renovated brick 2 family home sitting on a corner double lot in the desirable Mclean Heights section of Yonkers. 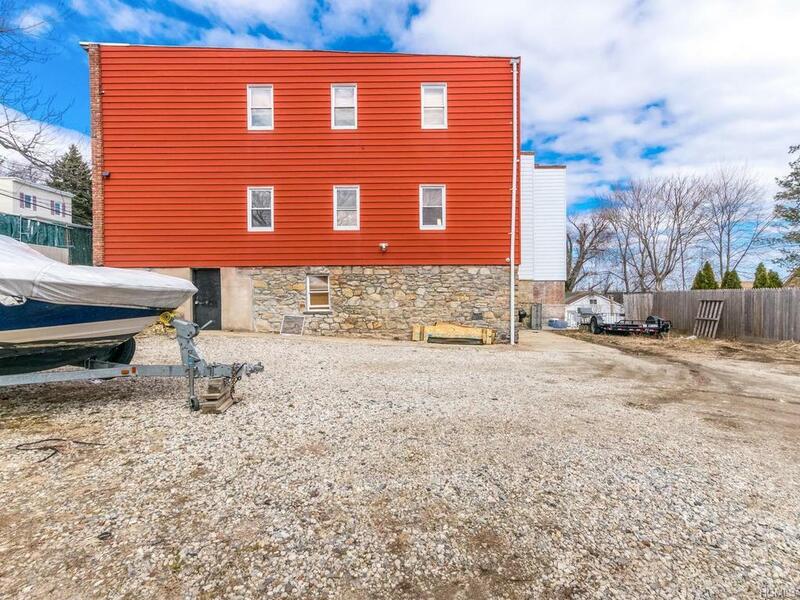 Each unit has 2 spacious bedrooms with all new eat-in-kitchens & baths + beautiful hardwood floors throughout. 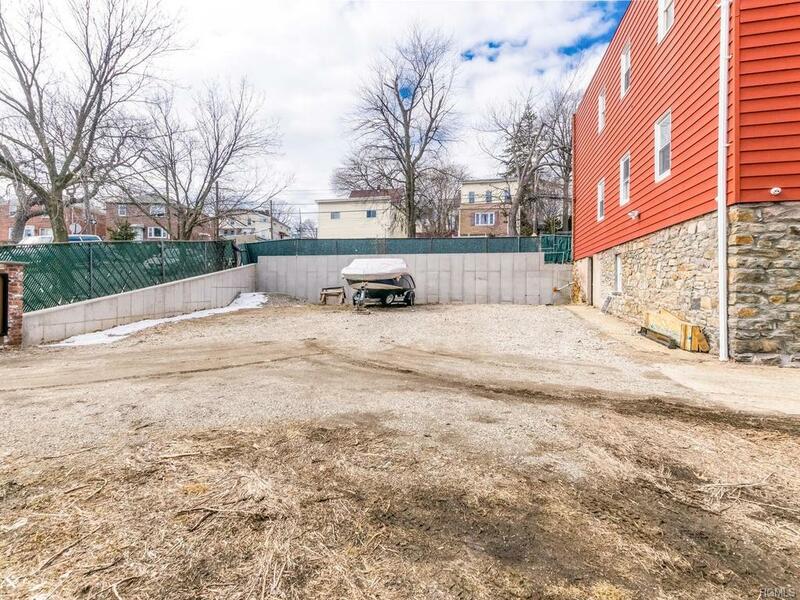 Also includes a finished basement with its own separate entrance & nice private yard with extra lot for numerous parking (owner has approved plans for 3 car garage). 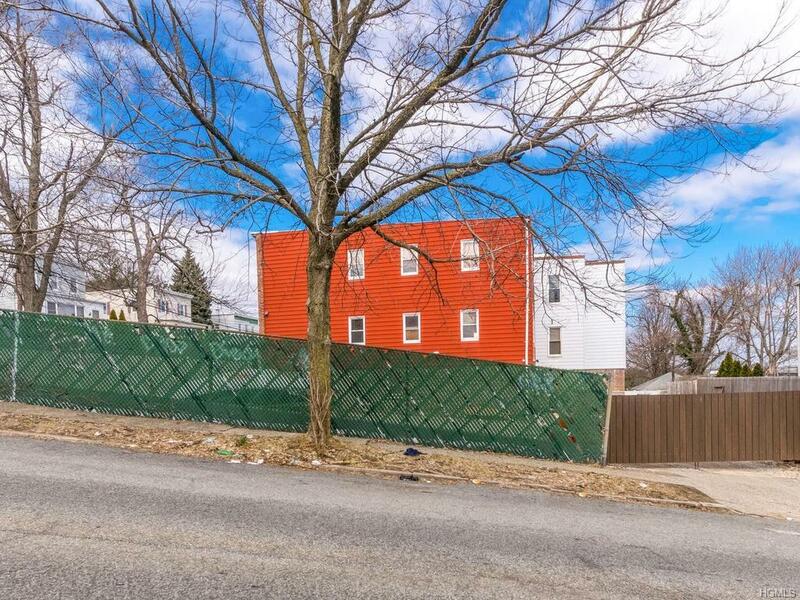 Just a short walk to transit, shops & eateries on McLean Ave. Close to the I-87/Bronx River Pkwy & Cross County Mall.